StairSupplies™ products can be used to transform any space, big or small! 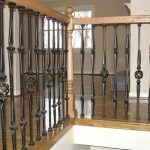 This customer was able to make the most of their entrance area with the unobtrusive turned newels and simple, yet elegant iron balusters. 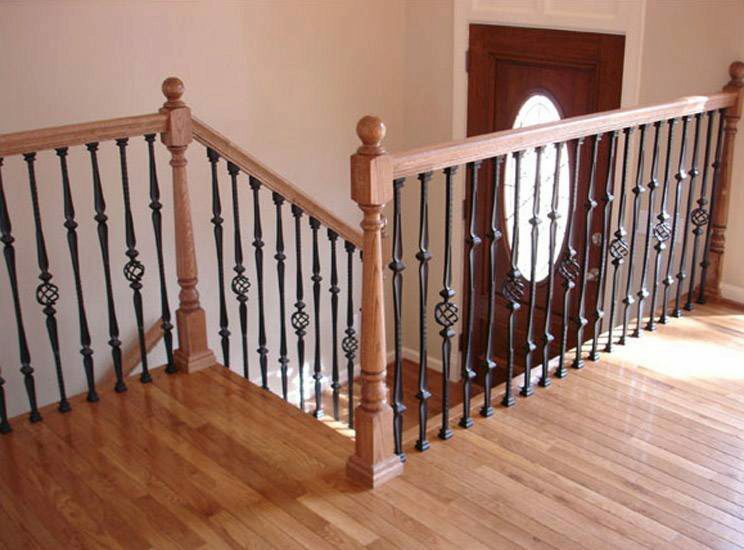 Plus, the newels and handrail are a gorgeous complement to the hardwood floor. 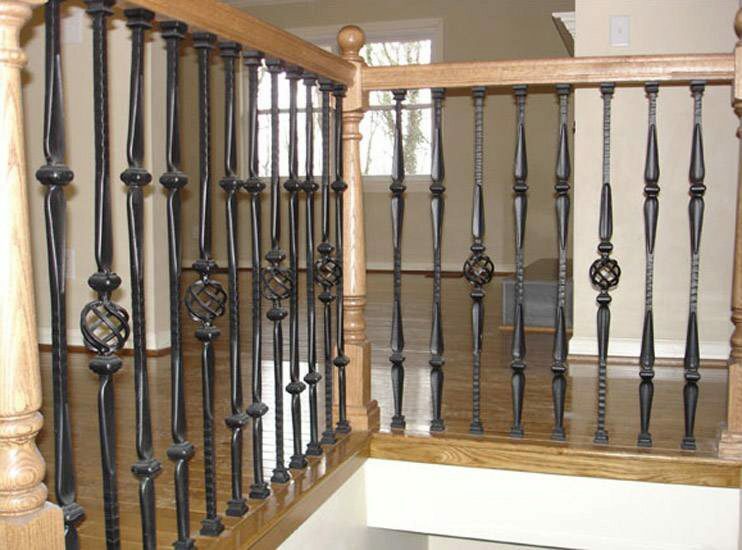 Click here to view your entire Turned Newel offering.